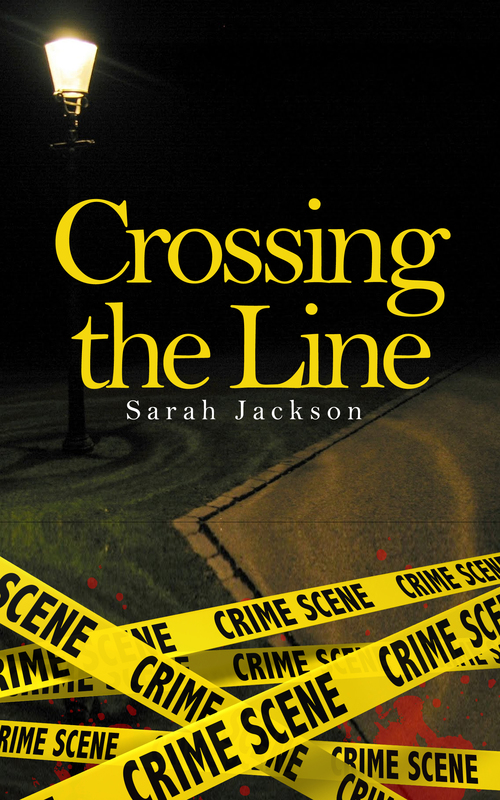 For the next five days (19-21 November 2015) you can download a copy of “Crossing the Line” for Kindle for Free! Get your copy here: Amazon AU , Amazon US or Amazon for your country. 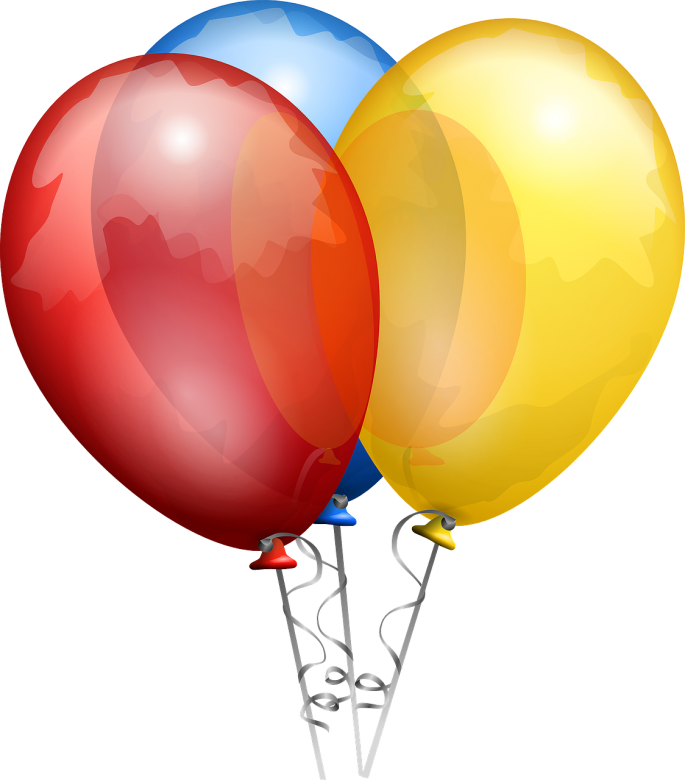 This entry was posted in A Better Future, Books, Free, Free book, Free Download, Writers Journey and tagged Crossing the Line, Free, Free Kindle Book, Free Kindle Download by sarahjwrites. Bookmark the permalink.